Japan laid down a marker to the rest of the competing nations at the World Baseball Softball Confederation (WBSC) Under-15 Baseball World Cup as they beat defending champions Cuba in Iwaki today. The host country, currently ranked at number one in the world, were pitch perfect and managed to score with the bat on their way to a 4-0 victory in Group A. The win for Japan in the standout clash of the first stage of the competition, due to conclude on August 7, saw them justify their favourites tag in style. 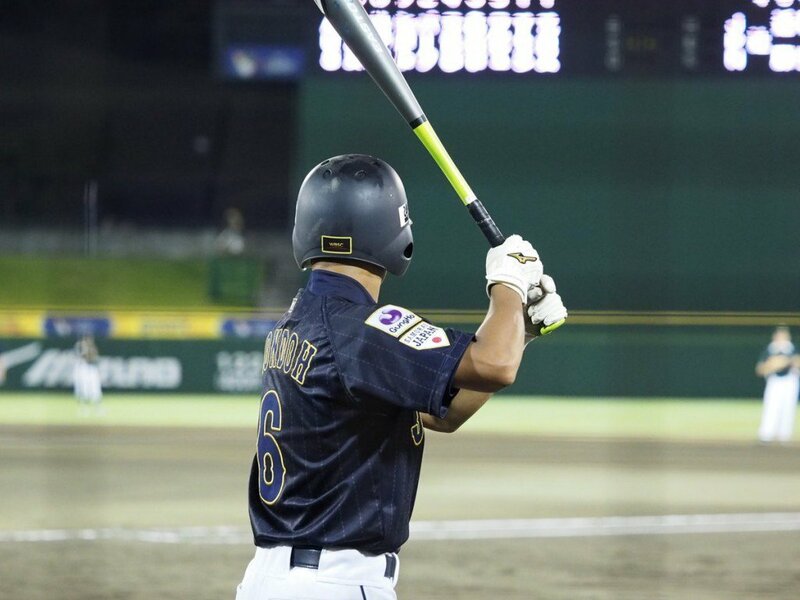 It maintained Japan’s flawless start to their pursuit of the Under-15 Baseball World Cup title after they inflicted a crushing 13-0 defeat on Australia during yesterday’s opening round of matches. After a scoreless first three innings, the home side managed to score a double in the fourth, which set the platform for what proved to be a comfortable triumph. Elsewhere in Group A, Colombia, beaten by Cuba in their opening game yesterday, bounced back by overcoming South Korea 10-5 in a high-scoring affair. The disappointing start for Australia, the world’s 13th best side according to the rankings, continued as they were on the receiving end of another heavy defeat. Having been soundly beaten by Japan, the Australians were unable to recover as the Czech Republic ran riot before emerging with a 10-0 success, consigning the Oceanian team to bottom in the group standings. World number two-ranked the United States, runners-up in 2014, claimed their second consecutive victory as they narrowly edged Venezuela 4-2 in a Group B encounter. Panama also remain unbeaten in the group, beating Chinese Taipei 6-4 . Mexico moved into third place by thrashing New Zealand 11-3.